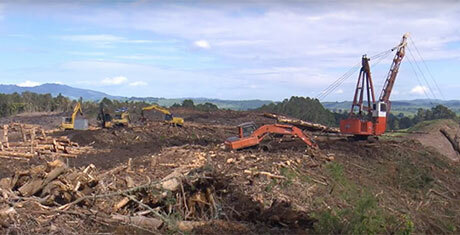 Safetree is a one-stop-shop providing health and safety information for the plantation forest industry. 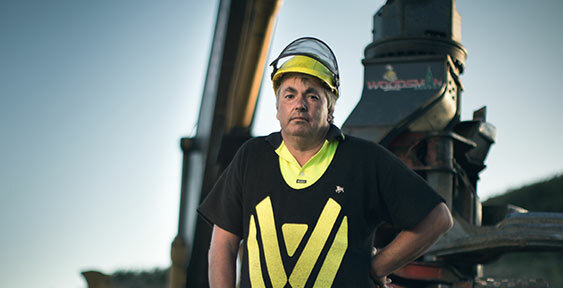 We support a safe, sustainable and professional forestry sector, in partnership with workers, industry and government. Learn about worker training and certification. 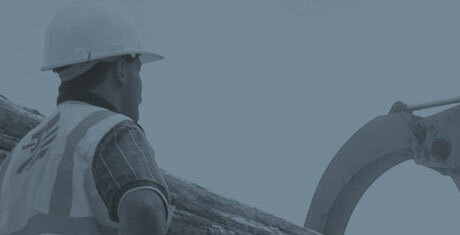 Become a certified contractor with the Safetree Contractor Certification scheme. Understanding why an incident occurred is important in preventing similar incidents in future. Check out the latest news from Safetree. Find resources to help you do your job safer and better. Check out the Growing our Safety Culture programme and resources to help build better teams. View a collection useful tailgate meeting resources. 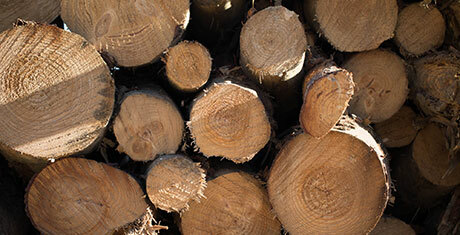 Read a guide to identifying and managing critical forestry risks. 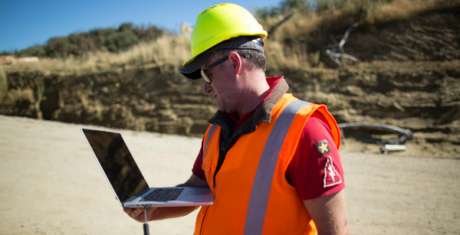 Find out more about certification at these workshops in May and June running in Nelson, Whangarei, Palmerston North, Balclutha, Rotorua and Nelson. 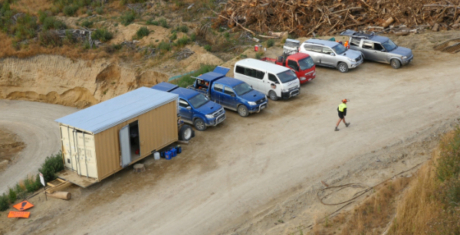 These courses for crew foremen, crew and health and safety reps were developed specifically for forestry. 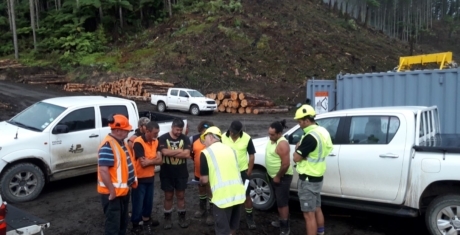 They support the development of people in forestry, and help businesses improve team performance. 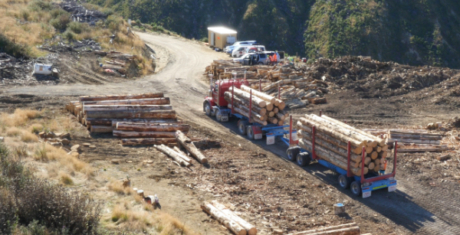 They were piloted by several forestry companies in 2018 with great success and now we are offering them across the sector.